Don’t replace your leaking metal roof, Re-cover it! Metal roof repair made simple with a metal roof recover system by Exterior Pro. A metal roof recover is a effective, long term way to eliminate leaks on aging metal roofs. 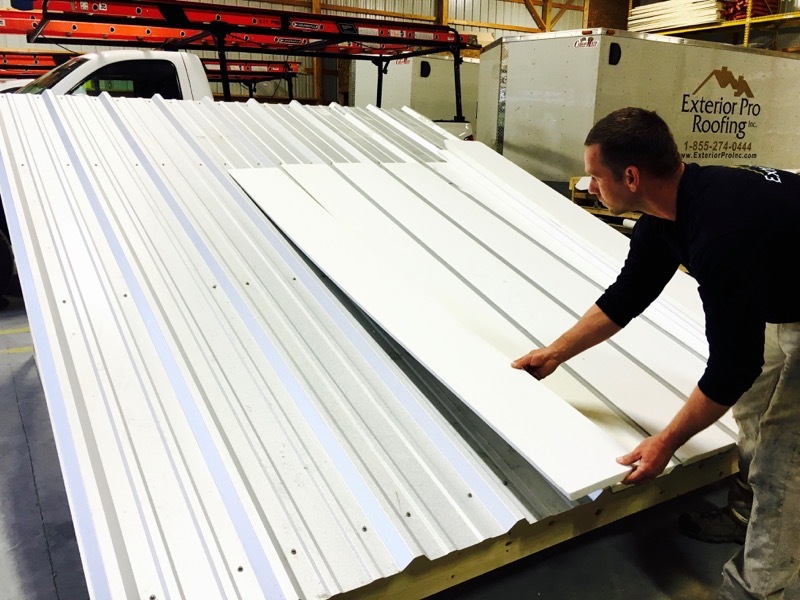 The system’s simple design keeps installation cost low and building disruption to a minimum. There are signs that you can look for that will indicate that you may have a problem with your roof whether it is leaking or damaged. Sometimes signs can be very noticeable but you may look at your roof and think there are no problems; but without regular maintenance checks and knowing what to look for, there could be a problem and you just do not see it yet. It could start off as a small issue that you do not notice and can in turn become a major problem. 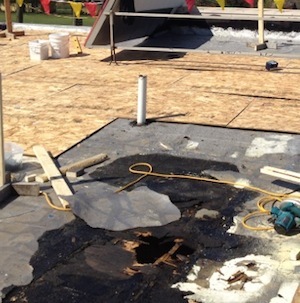 Each year intense Indiana weather leaves many homeowners and building owners with roof damage. But most Hoosiers are unfamiliar with the insurance claim process. Here are the Do’s and Don’ts of filing an insurance claim in indiana should your roof sustain damage from hail or high wind.